In stock Only 3 left! 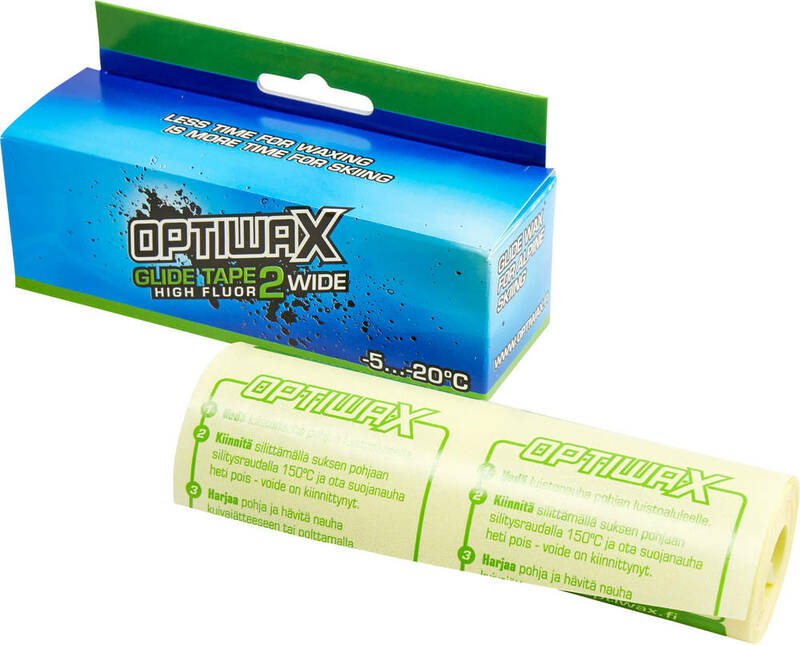 High fluor glide tape for -5 till -20 °C for alpine skis. Very easy to apply. Only needs heating and brushing. For dry snow and cold conditions.